The Office of Dr. Gerard A. Belhumeur, D.D.S. The practice of general dentistry encompasses an amazing array of services and procedures, all with a common goal: to help you to preserve your natural teeth as long as possible, ensure your oral health, and keep you looking and feeling great throughout life. Oral health is an essential component of general health. In fact, medical research has revealed links between common oral infections and serious general health conditions including cardiovascular disease. It is therefore of the utmost importance to maintain the health of your teeth, gums, and other oral tissues. This should start in childhood, so that health-promoting habits can develop early. 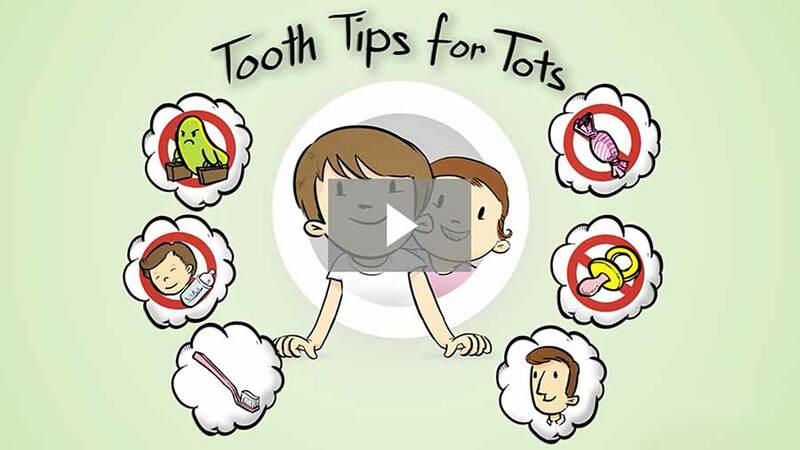 Even toddlers can benefit from a trip to the dentist's office to be examined for early signs of tooth decay and to become accustomed to the place where many important preventive services will be performed throughout childhood and beyond. Every stage of life carries with it particular oral health concerns, and your dentist is trained to address every one of them. All practicing dentists complete a four-year dental school program and then take a rigorous exam to become licensed to practice in a particular state. Dentists then periodically take continuing education courses to stay abreast of new research and technology. Your regular dental visits will include a thorough oral exam to check the health of your teeth and gums; and oral cancer screening to spot any suspicious signs early; and a professional cleaning to remove stubborn deposits and make your teeth look and feel great. So don't miss out on the many benefits general dentistry offers you and your family!